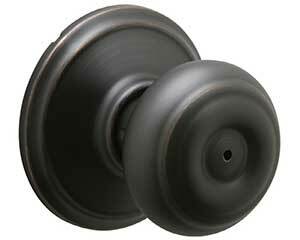 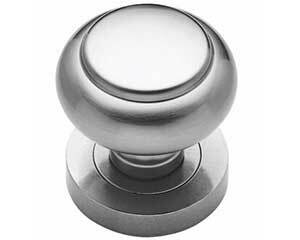 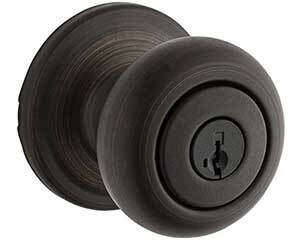 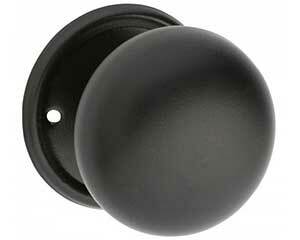 Be sure to check out the new Deadbolts, Handlesets, Doorknobs and Lever Handles. 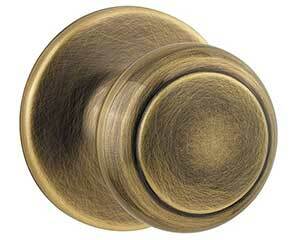 Trim A Door is a distributor of Schlage, Dexter, Emtek, Fusion, Alloy, and Ives Hardware. 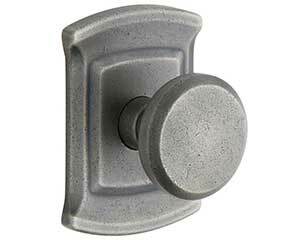 Here at Trim-A-Door, we offer an extensive inventory of door hardware for your specific building and security needs. 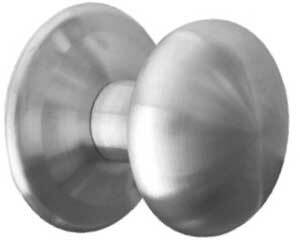 As a preferred distributor in the custom millwork industry, our door hardware line includes many new, cutting-edge styles and finishes to both accentuate your doors and keep your home secure. 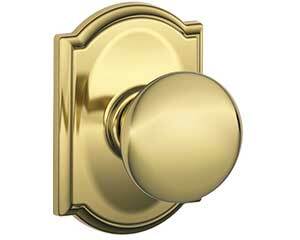 Trim A Door is a proud distributor of Schlage and Emtek Hardware, as well as other affordable options. 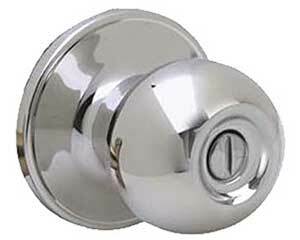 As a distributor of these premium manufactured brands, our new deadbolts, handle sets, doorknobs and lever handles allow you the choice to select the exact fit for your own personalized home. 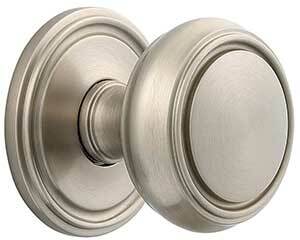 To learn more about our door hardware offerings please contact us at Trim A Door North, Trim A Door South, Trim A Door Toledo, or send us a message through our Contact Us page.